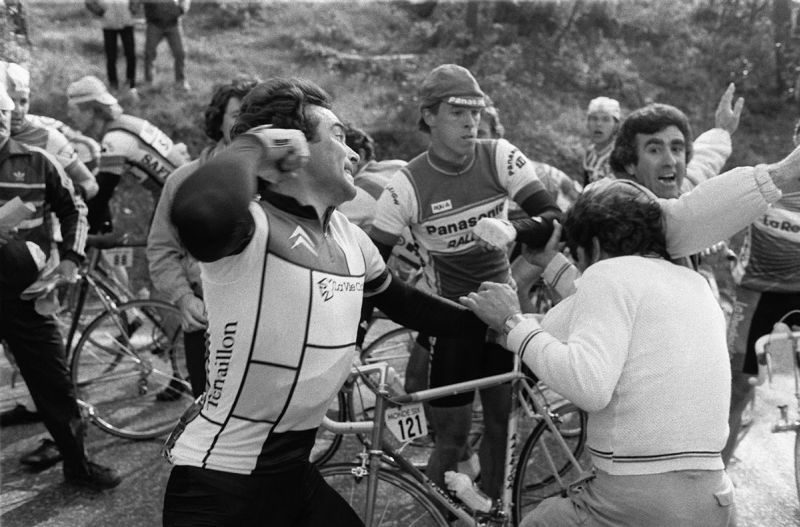 Hinault never likes it when riders are compared favourably to him. I was hoping for a Secret Pro view on this – if (as is claimed) it’s the view from a composite of (probably Australian) riders then it’s a good gauge of how the pros view the stage. The views on Froome actually starting were overwhelmingly negative so it’s certainly not the view of a Froome fanboy. Didn’t hinault refuse to do a drug test at a race once? Yep. One month suspended ban, IIRC. To anyone TBH, he’s a prickly character at best.